The Big Bash League and the Brisbane Heat have teamed up with Ovarian Cancer Australia (OCA) to drive a month-long campaign to raise funds and awareness for ovarian cancer, one of the biggest silent killers among women. In 2014, it is estimated that approximately 1470 Australian women will be diagnosed with the cancer, but many of these diagnoses will go undetected. The aim of this new partnership is to change this, and for early detection to be the key to prevent the deadliness of this disease. The first major accomplishment of this campaign was last week, turning local Brisbane landmark Story Bridge the colour teal, the colour of the OCA and the Heat’s team strip in the KFC T20 Big Bash League, in a stunning way to kick off this campaign. Spearheading this campaign are Brisbane Heat’s captain James Hopes, and his wife, Maria Hopes, who became an ambassador for the OCA after losing her mother to the disease in 2008. 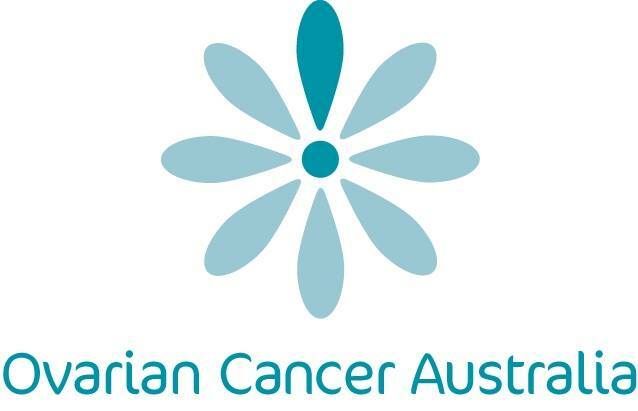 Having already personally raised thousands of dollars for the organisation, the partnership between the Heat and the association hopes to raise much more money in order to fund support, advocacy, awareness and research, as well as an awareness of the symptoms, risks and impacts of ovarian cancer. It is great that such a high-profile sporting club is using their profile and standing in the community, alongside the OCA, to increase awareness of this deadly disease. Both parties should be proud of establishing this connection in the name of better health, research and detection for women. To learn more about detection, awareness, the work the organisation does in the community, and to show your support, visit their website (linked above), their Facebook page and Twitter page using the hashtag #OCAwareness. This entry was posted in Get Involved and tagged get involved, ovarian cancer, sport. Bookmark the permalink.